Disney’s sequel to its 2012 Oscar-nominated animated comedy Wreck-It Ralph officially has a title and a release date. 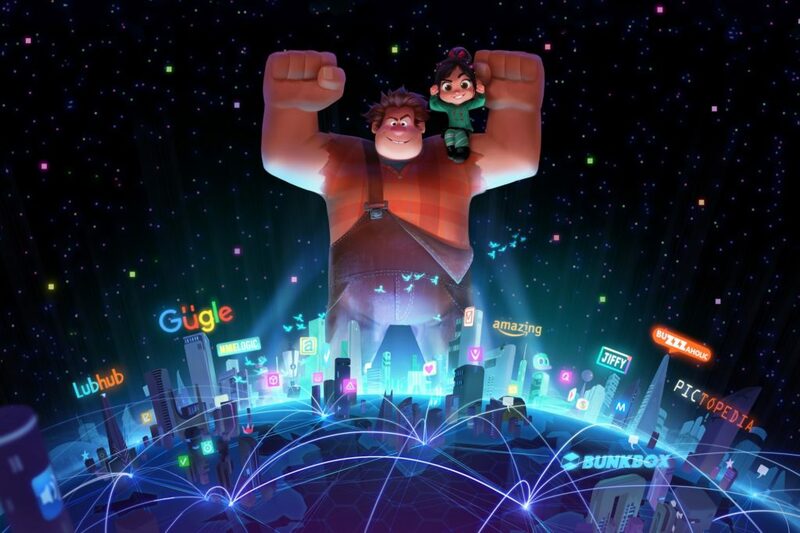 Ralph Breaks the Internet: Wreck-It Ralph 2 is headed to the big screen on March 9, 2018, the studio announced Tuesday night during its presentation at CinemaCon. John C. Reilly (Ralph), Sarah Silverman (Vanellope von Schweetz), Jack McBrayer (Fix-It Felix), and Jane Lynch (Sergeant Calhoun) will all reprise their roles in the sequel. Fresh off their Oscar win for Zootopia, Rich Moore, who directed the first film, and Phil Johnston, who co-wrote the story, will direct the Ralph Breaks the Internet; producer Clark Spencer is also returning. The sequel will add several new characters, but will still focus on the relationship between the lumbering and lovable demolition expert and the sassy racecar driver from the first film. ” At the center of this film, as in the first one, is the relationship between Ralph and Vanellope, two once-outcasts, who in each other, found true friendship,” Johnston said in a statement.